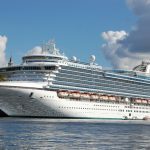 Southampton is a major hub for cruise operators and as it sits pretty much smack in the middle of the long south coast of England it’s an easy port to reach by air, road and rail. Linked to London by the M3 and with its own airport as well as a major railway station, it’s the ideal departure place when you’re looking for cheap last minute cruises from Southampton. 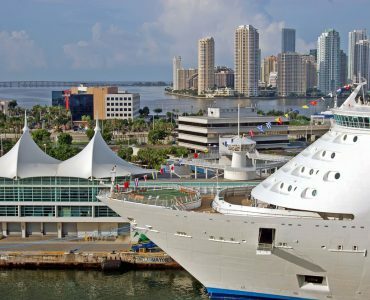 Because it’s such an important port for cruise liners there are several companies that are actively seeking your business and there is a wide range of itineraries and destinations to choose from. There are also many different ships you can travel on and these range from family-friendly to adult only, so take your pick. Last minute cruise deals aren’t for everyone because it will depend on circumstances. But even if you feel confined to school holidays or your own holiday patterns at work it doesn’t mean you can’t try to make a last minute booking. 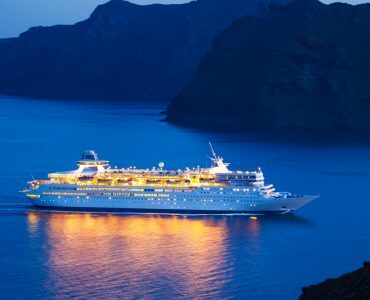 Of course, if you have the flexibility not to worry about when you can travel then you could pick up a cheap Mediterranean cruise from Southampton and make some serious savings. A lot of people prefer to be certain about their arrangements and they will naturally pay more by booking well in advance to get the package that they want. 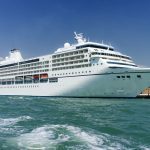 It could be a particular ship or cruise line, or a vessel that has brilliant family-friendly activities and options for dining and playing. 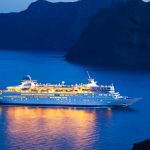 Yet as cruise operators always want to fill their ships up there are frequently good opportunities to pick up bargains for last minute departures. 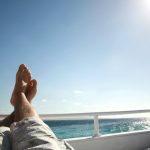 With the money, you can save by not paying the original full price you can look to add some extra luxuries, whether it’s checking out 2018 luxury cruise pricing to see what your savings could be to organising business class travel deals when you’re flying home for a one-way cruise. Remember that business class fares to Europe include the UK so as long as you can get a flight to Southampton or a destination nearer your home your homeward journey becomes even more pleasant. 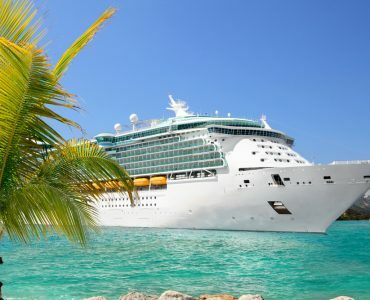 When you’re getting close to a departure date there can be massive savings as cruise companies look to attract those who don’t mind waiting to pick up a bargain. A couple of examples will give you an insight into the sort of savings you could make by going last minute. 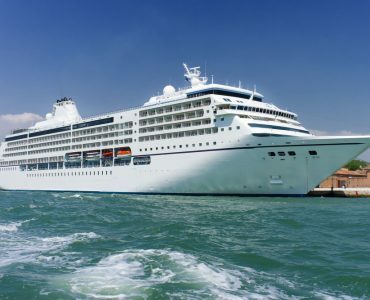 A month before departure in the summer of 2018, a cruise operator was offering a 19 night cruise to Greenland that was exclusively for adults at a 24% saving, taking in the Isle of Lewis in Scotland, Iceland, Greenland, Iceland again followed by a stop at the Faroes, Glasgow and back to Southampton. 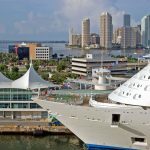 For a shorter cruise, and maybe worth exploring if you haven’t taken a cruise before and want to feel your way into the experience, you could look at a 19% saving per person by booking two months ahead for a September trip to Germany, the Netherlands and France on a family-friendly ship lasting seven nights. 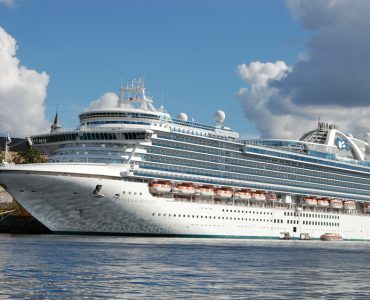 There are nearly always options for last minute deals from Southampton so take a look at what’s offered by the operators, plan in how much time you have, adjust your budget and you can find your ideal holiday cruise experience.